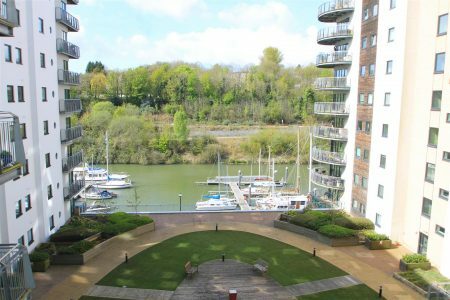 ***NINTH FLOOR***WATER VIEWS*** A delightful Ninth floor apartment with far reaching and water views set within the popular Water Quarter development within Cardiff Bay. On internal inspection you will find: hallway, lounge/diner, fitted kitchen, westerly facing balcony looking over the water with views towards the City Centre, Two double bedrooms (master with en suite), a further bathroom/wc, double glazing and allocated parking. Call 02920489000 (then press option 1) to book your viewing. A stunning two bedroom apartment situated on the sixth floor of the popular development of Victoria Wharf in the heart of the International Sports Village. The accommodation at Picton House comprises of entrance hallway, living room, kitchen, two double bedrooms, two bathrooms. The property benefits further from balcony with direct water views, allocated parking and concierge. Come and see what this 7 bedroom student HMO in Cathay’s “Golden Triangle” has to offer. This property is definitely worth a look for the discerning investor as it is located in Cardiff’s premier student zone. **HMO STUDENT INVESTMENT OPPORTUNITY** Keylet offer the opportunity to acquire one of the more substantial student let properties in Cathays’ Golden triangle. 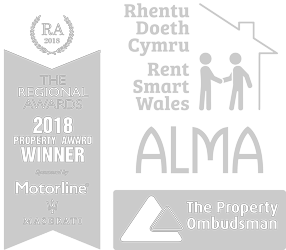 The area is arguable the most desired sudent residential area in Cardiff and the current owner never fails to let this property year after year. This 8 bedroom licenced HMO generates £2,640 pcm rental income offering a would be purchaser a healthy 7.9% Yield at asking price. Accommodation briefly comprises large open plan living area, eight double bedrooms, bathroom, two shower rooms, double glazing and gas central heating. Call the Keylet sales department on 02920489000 (option 1) to book your viewing.